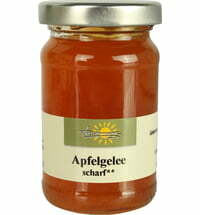 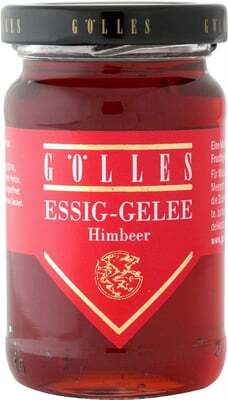 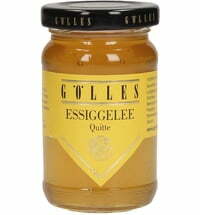 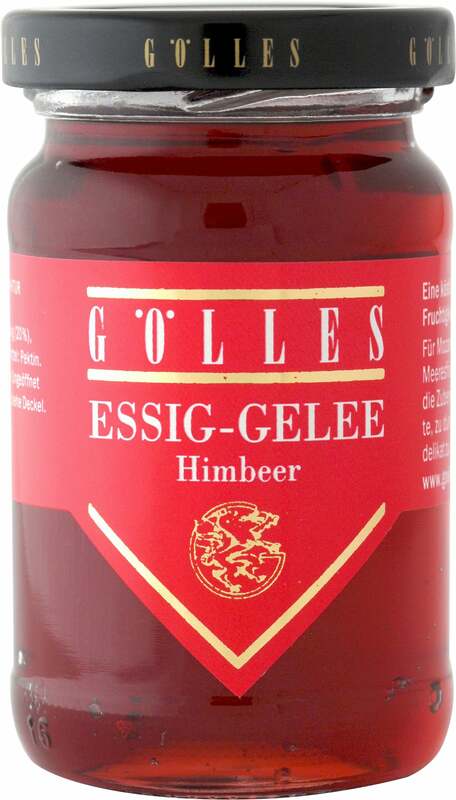 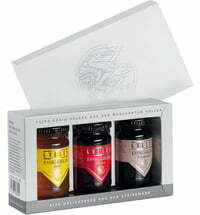 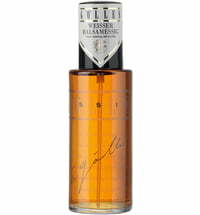 The vinegar jelliesThese Gölles vinegars are a delicious combination of fruity and zesty acidity. 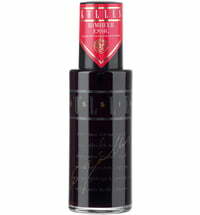 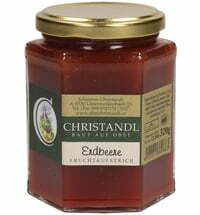 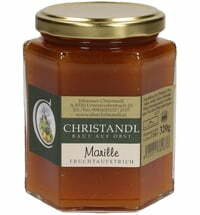 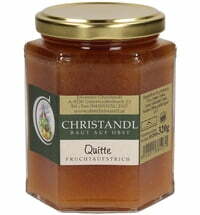 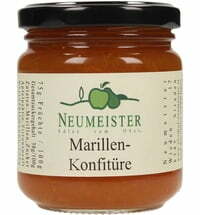 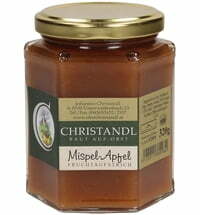 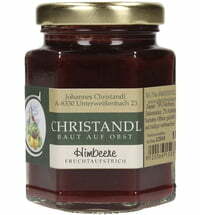 Ideal for use with cheese, ham, and pate as well as refining fruit salads or dark sauces. 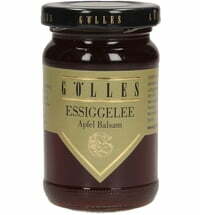 The fragrant raspberry jelly harmonizes best with mozzarella cheese, pickled vegetables, and particularly deilcate blue cheese.